The Malcolm Montage: Happy Birthday baby girl. 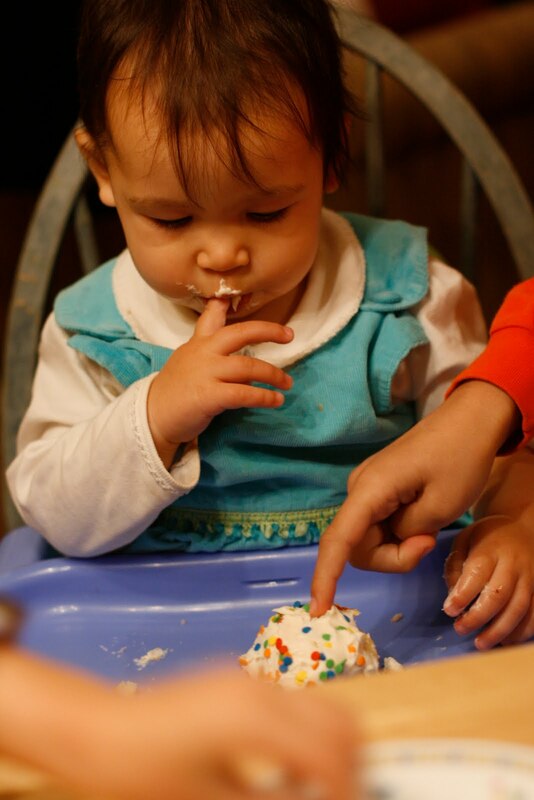 Eliza's 1st birthday was this week. 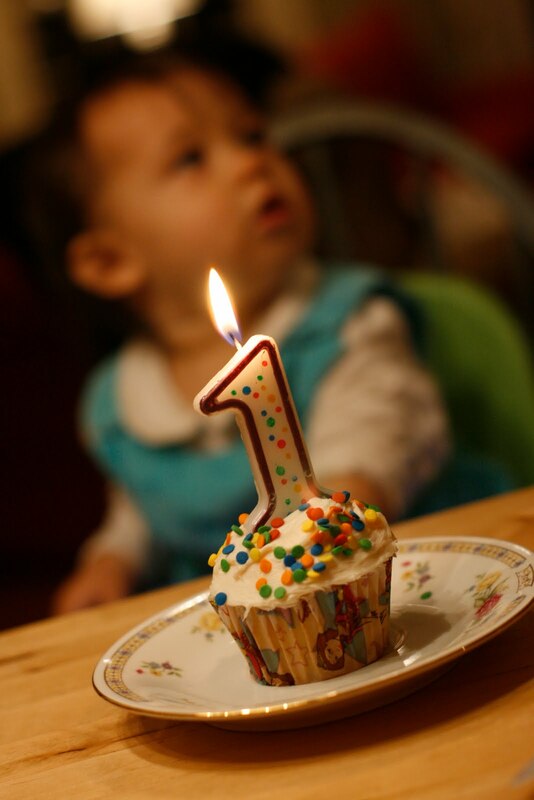 It is so cliche to say, but I really can't believe that she is 1. It has in some ways, been the best year yet in the life of our family. She has been the perfect addition and I marvel at how much her siblings love her. As evidenced here: they threw a birthday party for her in our garage and invited some neighbor friends. Did all the planning, decorating, cookie making, etc. because "MOM! She HAS to have a party!!!" We love you Eliza Mei! Happy Birthday!!! Happy Birthday, Miss Eliza! She is such a sweet thing! !